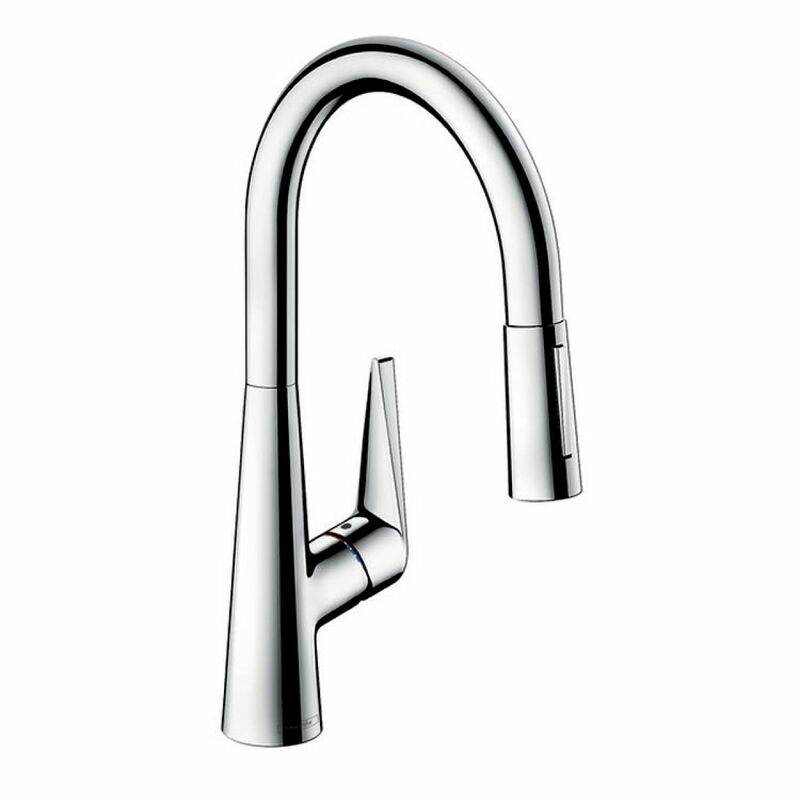 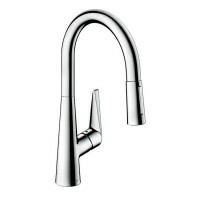 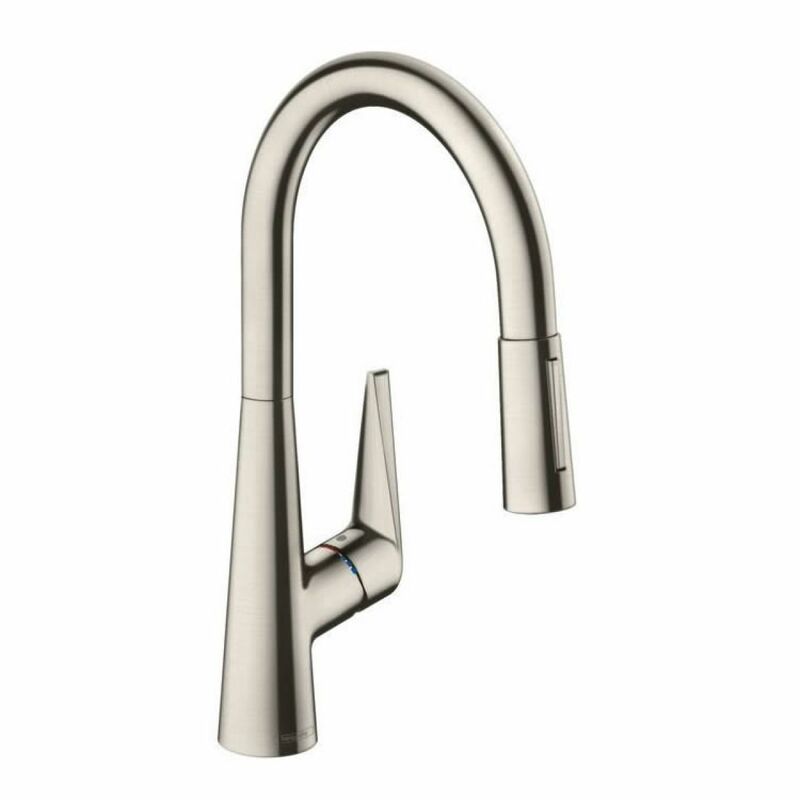 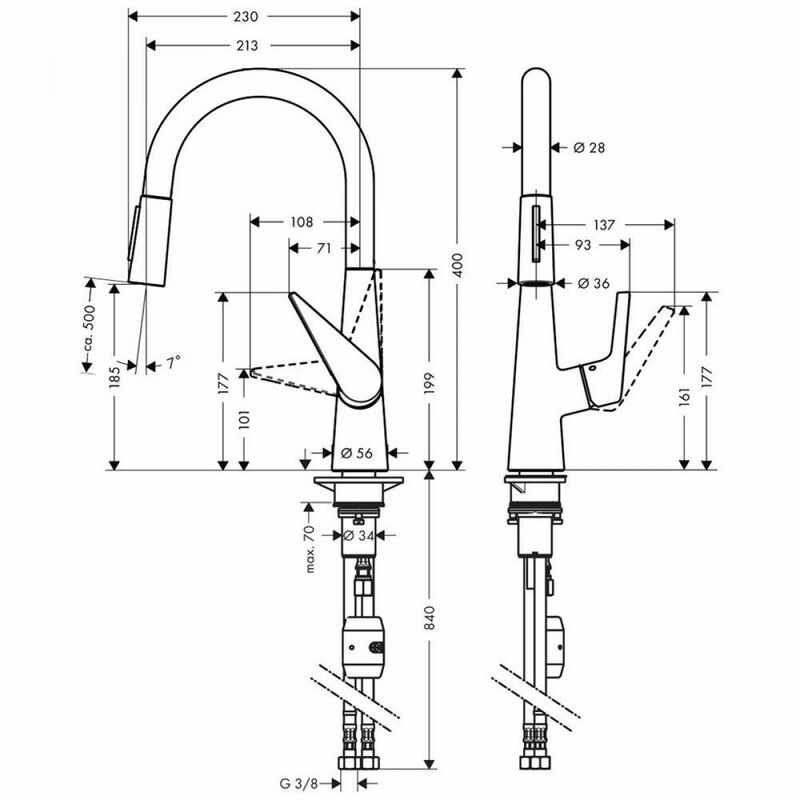 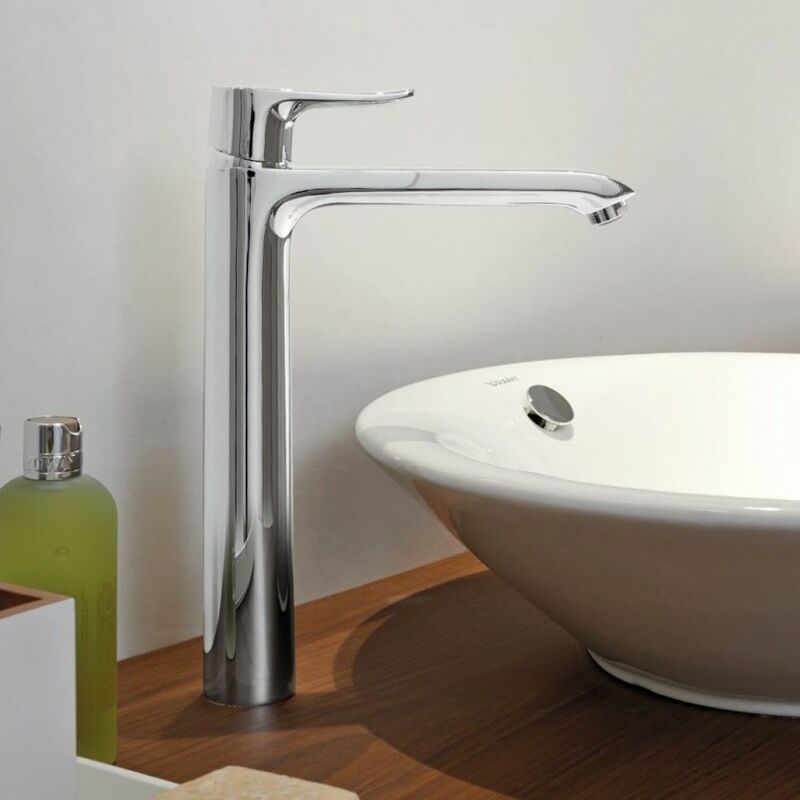 Choose the Hansgrohe Talis S Single Lever Kitchen Mixer 200 for its incomparable durability and flawless finishing. 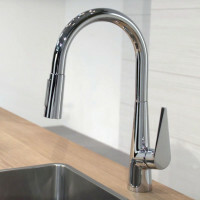 Meant to be a part of compact and elaborate settings it has emerged as a favorite among home owners and home designers. The kitchen mixer which is made of stainless steel and is designed in chrome finish does not only offer style but also durability and long lasting service. 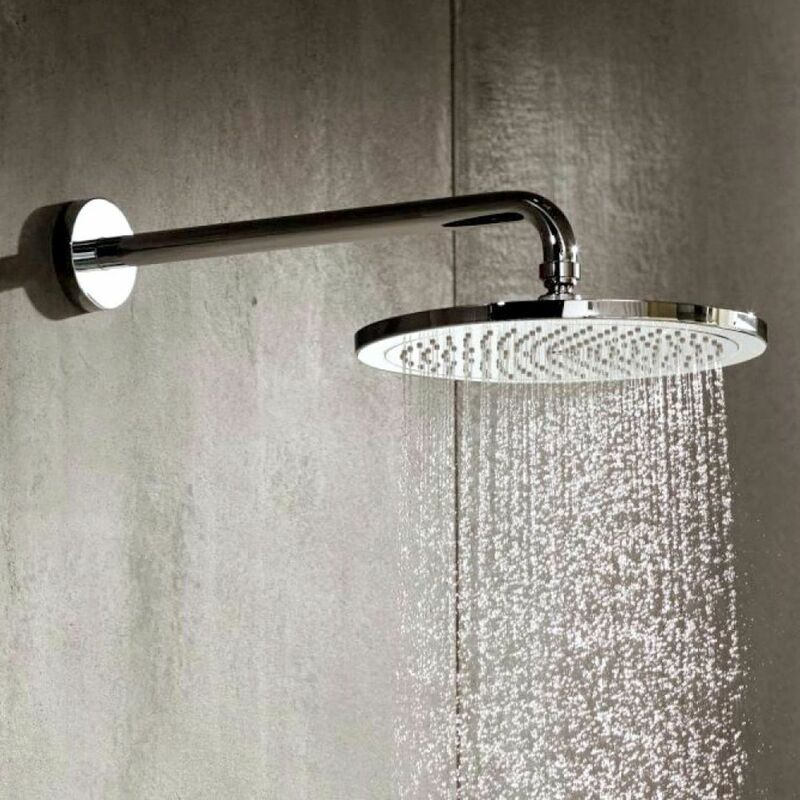 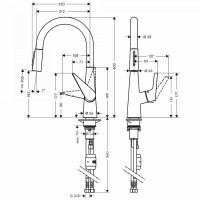 It is equipped with MagFit magnetic shower support, quick connect shower hose and vertical handle position.